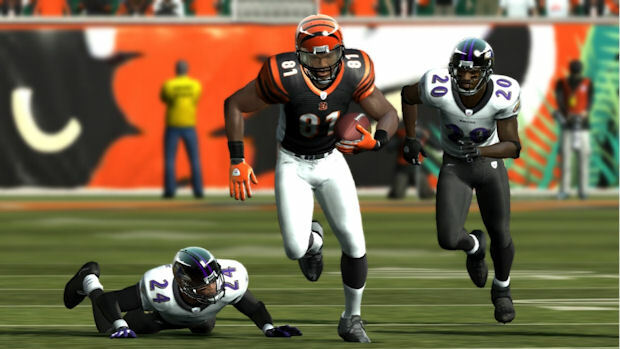 “Only recently, as a result of publicity surrounding the 20th Anniversary of the Madden video game, did Antonick become aware that Electronic Arts did not independently develop subsequent versions of its Madden NFL software. Instead, according to recent statements by Electronic Arts founder Trip Hawkins, the current generation of software apparently was derived from software developed by Antonick. Unknown to Antonick, Electronic Arts decided that it did not want to share these profits with him even though he was responsible for the development of virtually all the ground-breaking technology at the heart of the game even though Electronic Arts had committed to a long term relationship in which it would pay him royalties over the entire life of the franchise,” the lawsuit says.